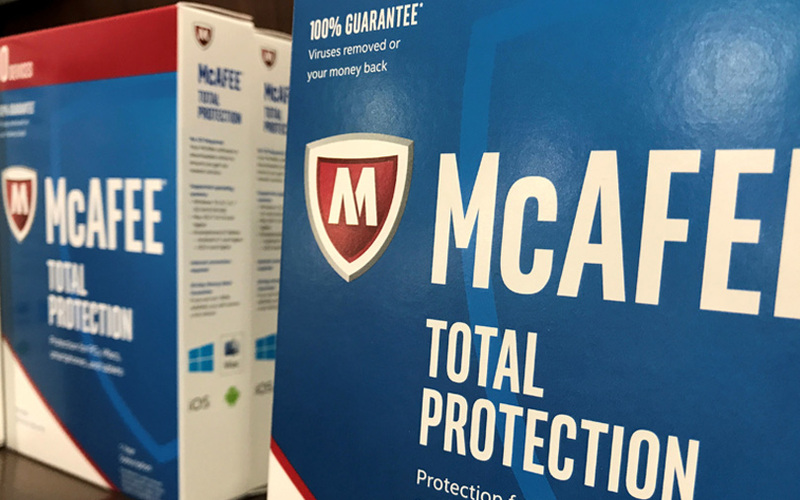 US cybersecurity software-maker McAfee has announced a new enterprise security portfolio, McAfee MVision, which comprises of ePolicy Orchestrator (ePO), endpoint, and mobile products. MVision ePO is a software-as-a-service (SaaS) offering that provides a single console to manage security across devices. According to McAfee, Mvision Endpoint service boosts the native security capabilities of Windows 10 with additional threat detection and protection, as well as providing a centralised management experience via ePO. MVision Mobile is developed to protect employees working off the corporate network, using mobile data, public Wifi, etc. It helps manage threats to data on Apple iOS and Google Android devices. The new portfolio aims to serve as the security control point for devices and to simplify management, strengthen Windows security and provide behavioural analytics. It will also provide threat defence for Android and iOS devices. “McAfee MVision embraces with open arms native security controls and third-party technologies to deliver a new level of ‘Together Is Power’ integration, eliminating overlaps, overhead, and complexity,” the company said in a blog post. MVision Endpoint’s unified management workflow helps integrate policy configuration, threat event visibility, and enterprise compliance. “New task-oriented workspaces inside McAfee MVision ePO eliminate the console tornado complexity by elevating management above the specific threat defence technologies with simple, intuitive workflows for security threat and compliance control across devices,” said the blog post. "To overcome the complexity created by too many device types, security products, and consoles, things must get simpler and the directional approach to security must shift," Raja Patel, vice-president, corporate security products, McAfee, told Times Now. Recently, McAfee surveyed 300 senior security managers and 650 security professionals in public and private sectors around the world and found out that job satisfaction, automation and gamification are key to beating cybercriminals at workplace.